Today is the Boy Who Lived’s birthday! Technically Harry Potter is 38 today…! But in my mind, he’ll always be the 11-year-old wizard who first introduced me to the wizarding world. So let’s raise a glass and celebrate Harry with a delicious glass of butterbeer. 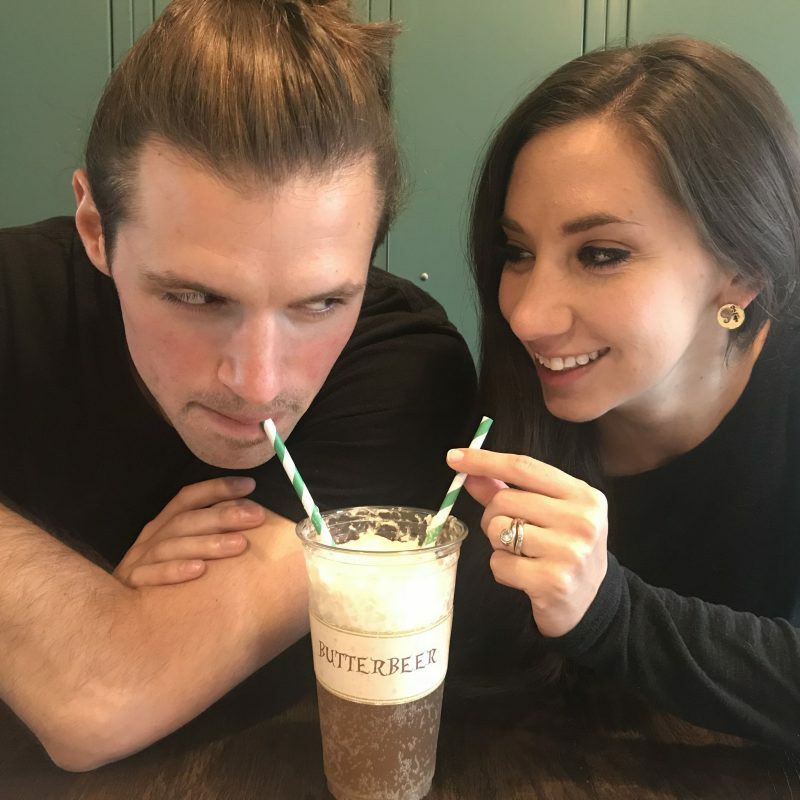 Now, there are a lot of recipes for Butterbeer out there, but with some advice from my co-worker, I found and adapted the perfect recipe from Bakingdom to replicate Universal Studio’s butterbeer taste. With your stand mixer, mix the heavy whipping cream for 5-6 minutes until thickened. Next, add sugar and mix for another 4-5 minutes. Finally, mix in vanilla and whip until you’ve got the perfect whipped topping. Set aside while you prepare the butterbeer mixture. 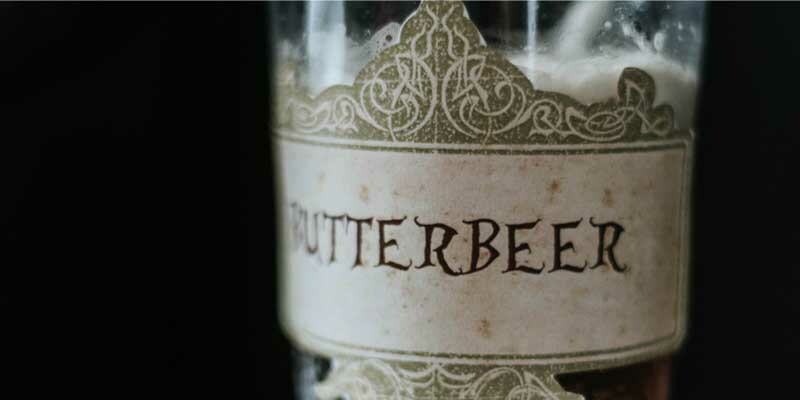 For the butterbeer, start by adding 1/2 tsp. of imitation butter to your glass. Then pour in 1 can of chilled cream soda. Stir to mix. 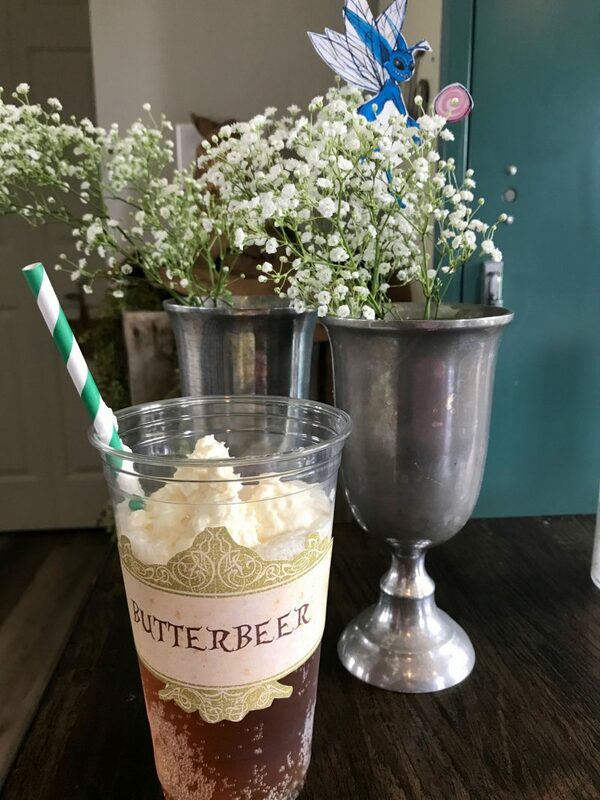 I made this delicious treat for my Harry Potter brunch and served it to my guests in clear tumblers with these cute butterbeer labels. 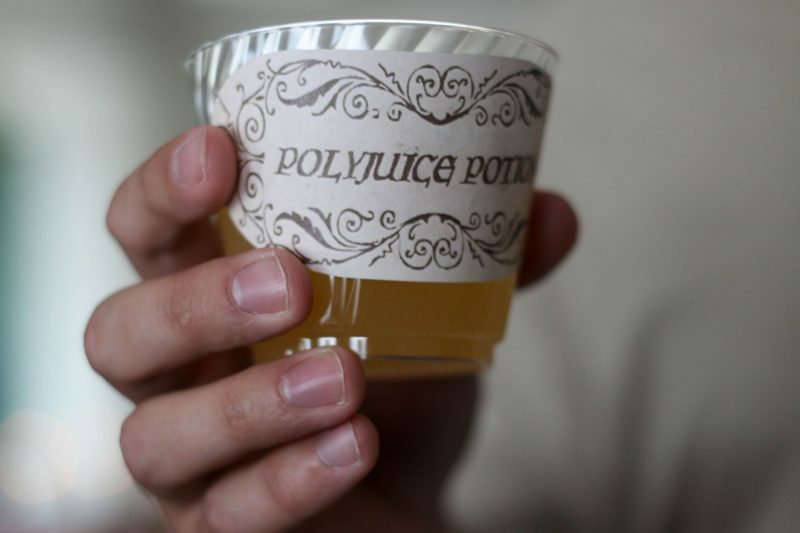 Looking for other drink ideas for your Harry Potter party? 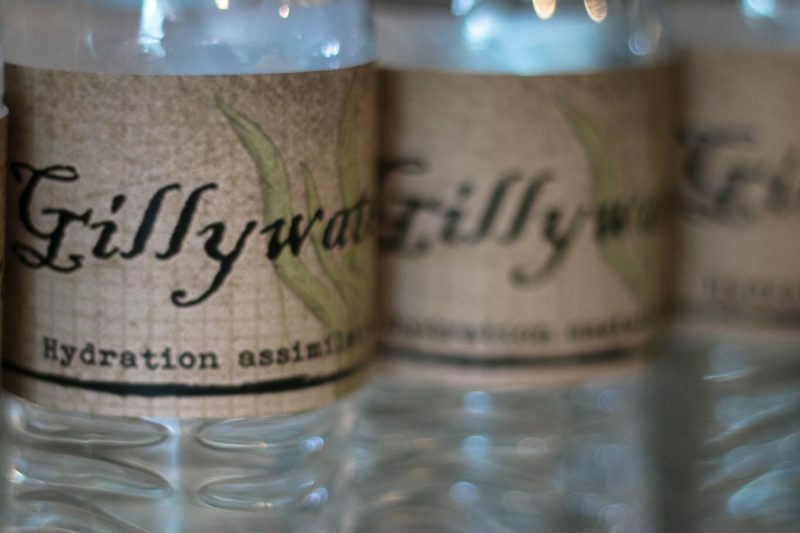 Try Gillywater, Felix Felicis (orange juice mimosas), and Polyjuice Potion (peach juice mimosas). 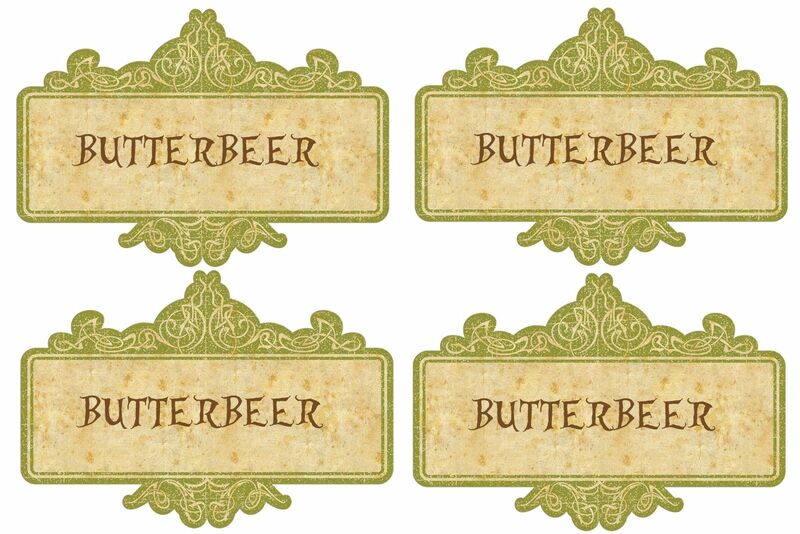 Find printable Harry Potter drink labels and more party inspiration here. This sounds so good! I’m lactose intolerant, so I’d have to sub coconut cream for the heavy whipping cream, but I still think it would be delicious! Oooh! A coconut butterbeer might be even better! I had a butter beer from a HP themed shop in Scotland. I thought it was super sweet and the main flavour was caramel. Not sure I can find the ingredients around where I live. I’m not a huge caramel fan myself, it’s a little sweet for me. That’s what I like about this recipe, no added butterscotch or caramel flavoring to put it over the edge! I’ve never tried butterbeer before, but this sounds really interesting. Going to have to give it a try! 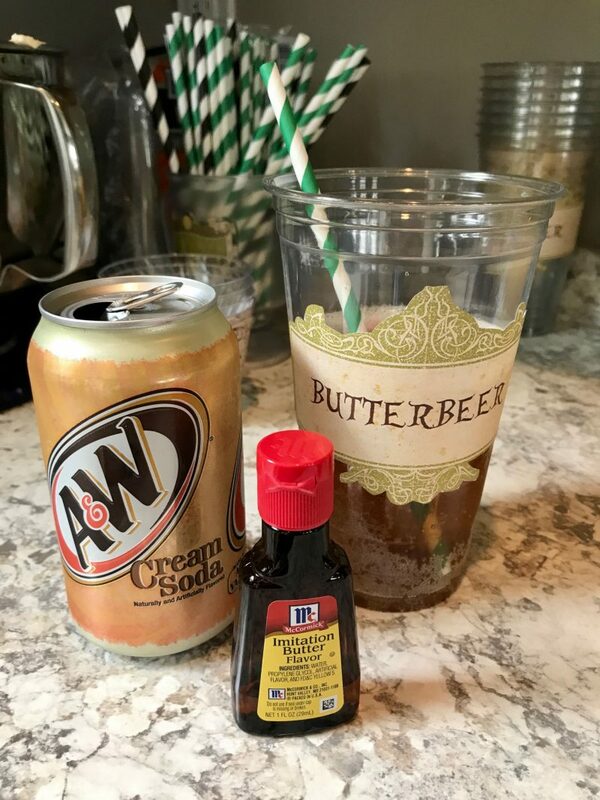 If you’re a cream soda fan, you’ll love this! 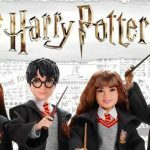 I worked at a harry Potter summer camp for a few years, and we would serve butterbeer that was basically just cream soda and butter mixed together. The idea of butter in my soda sounded pretty gross so I never tried it, but the kids loved it! And I do love the one at Universal. Okay, Question – could this be frozen and then blended up to make the frozen butterbeer? I literally drank that SO MUCH when I was at Harry Potter world and I still dream about it! 🙂 That’s what I say! YUM! I went to Harry Potter world in Orlando and loved my Butter beer. I can’t wait to try this! I LOVE the butterbeer in Orlando! And I think this one is actually really similar in taste to that… But nothing can beat it in the parks! 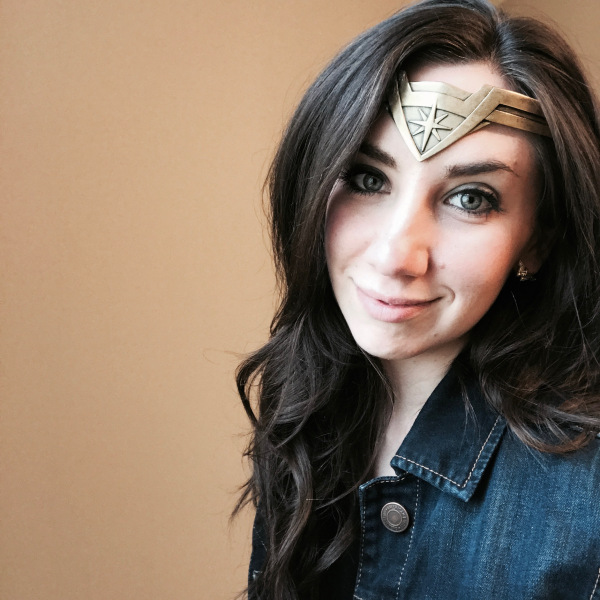 Fabulous photos, Monica!!! 😘 ❤️️❤️️❤️️ That whip topping looks incredible! Thanks! It was pretty delightful! You’ll have to try to make some sort of vegan option!